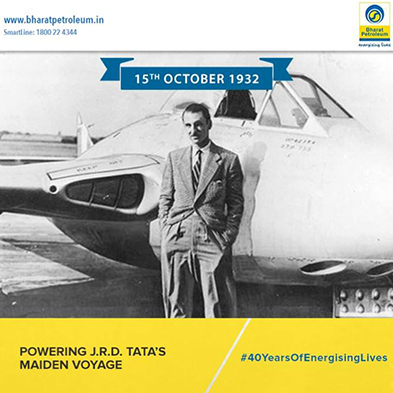 Explore Bharat Petroleum’s journey with weekly updates from the past. 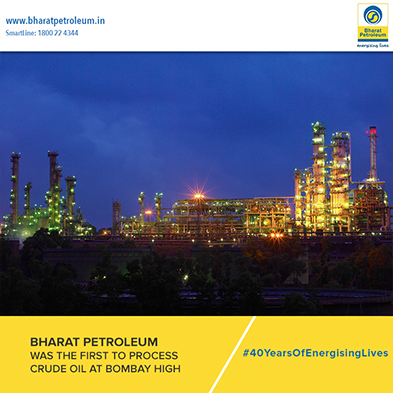 Discover the rich history behind India’s ‘best performing’ Navratna Public Sector Undertaking, and its journey towards becoming a Fortune 500 oil refining, exploration and marketing conglomerate. 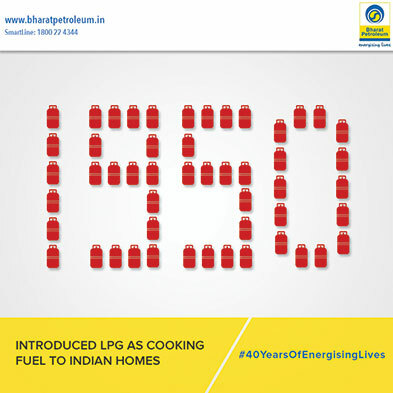 Follow us on BPCL Social or just search for #Heritage to explore our history.